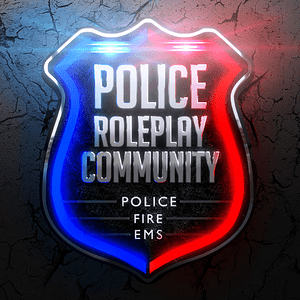 Emergency Response: Liberty County is an emergency services roleplay game. 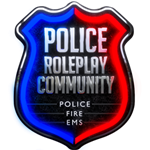 In the game you can roleplay as a police officer, sheriff deputy, firefighter, paramedic, civilian, or criminal. 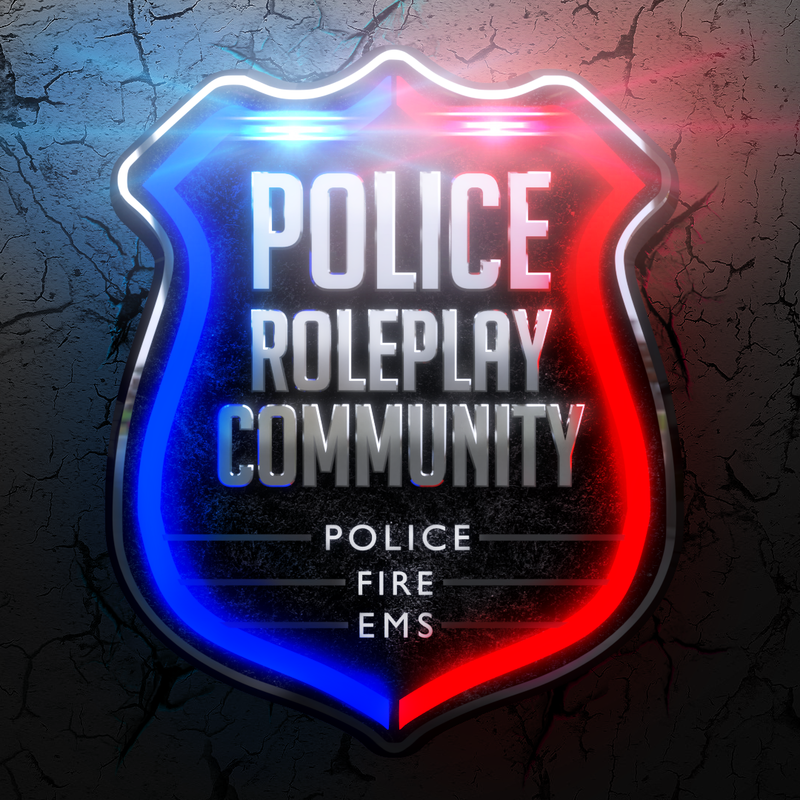 The game is owned by the group Police Roleplay Community - run by myself, @Shawnyg, and @LostInfinity . In the game, players can own cars, weapons, and gear. The game consists of a lot of full screen GUIs as well as many persistent/HUD/popup GUIs. I will need the chosen candidate to remake the majority, if not all, of the GUIs in the game. No scripting is needed. I do not have a specific style in mind, but it will need to fit the game. We will talk about the details later in the hiring process. Functionality will remain similar to the current GUIs in the game, but style should change. They will need to scale properly with all screen sizes (with min/max sizes), remain in correct spots, etc, just as the current GUIs do. I understand it will be hard to get a feeling for the game and its UX being a paid access game. Here is a playlist of some gameplay videos. There are many more videos of the game on YouTube, so you should be able to get a good idea of the work needed. Here is a link to a detailed design outline for the game’s UI. This consists of what you will be making. I am offering 200,000 Robux for satisfactory work. Pay may vary depending on quality and amount of work done in the end. Negotiable. I expect applicants to make a mock-up of a small portion of the game UI before we agree to the job. For example, you can make a single menu screen. This will give us an idea of how you will complete the rest of the job. You will not be paid for the mock-up. If we agree to move forward after this, we will discuss further pay details. I would like this done as soon as possible. I think a couple weeks should be a good amount of time. A month would be too long. Please apply if you are interested in the position at all. Unfortunately, I am unable to have my Discord DMs open to everyone, so I ask that you send me an DevForum message. In the message, you MUST include your past work examples. Please also mention any concerns you may have about the job so that I can address them quickly. Once I review your work examples, I will talk to you about making the mock-up. I will try to respond to all applications within a day or two. Hi, this sounds very interesting and I thought I would ask this here instead of DMs since I imagine it would be a common question. Would the payment be done in steps as you complete each part of the work or is it all at the end? Like the other person said, it’s best to do the majority of payment at the end of the job. If you are still interested and you want a different way of being paid, let me know and we may can work something out. I’ve worked with Mrfergie in the past (I designed the logo at the top of the post); he’s an excellent client that gives good details and feedback. If anyone is interested in taking this, I suggest they do so. Is the position still available. I can provide robux to buy the game if I ask you to make a mock-up. DM me on here your past work examples if you’re interested! edit: i watched your game preview so i think i saw all the UI’s you got in-game.